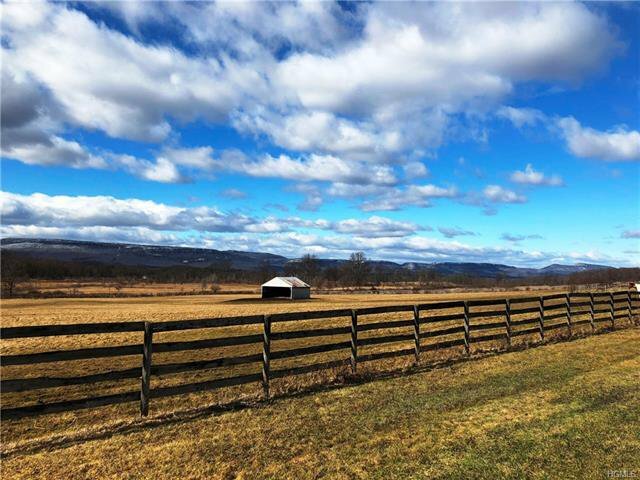 180 Acres Horse Farm. 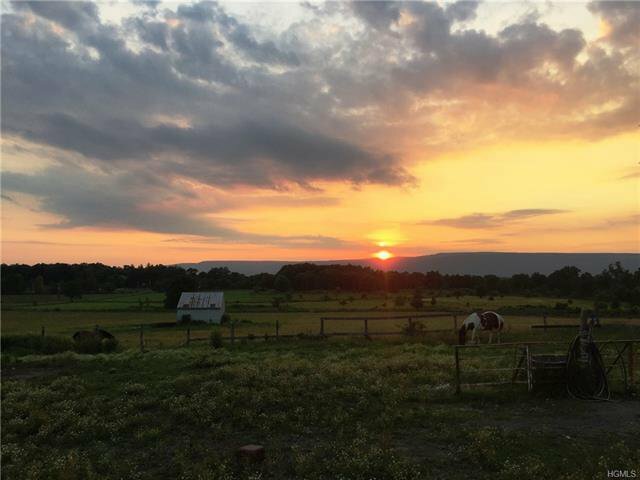 This working farm is located in the Town of Gardiner and offers majestic views of the mountains, thirty stall horse barn, hay barns, multiple paddocks, quarter mile horse track, straight tracks, hay fields, cornfields, ponds and beautiful sunsets. 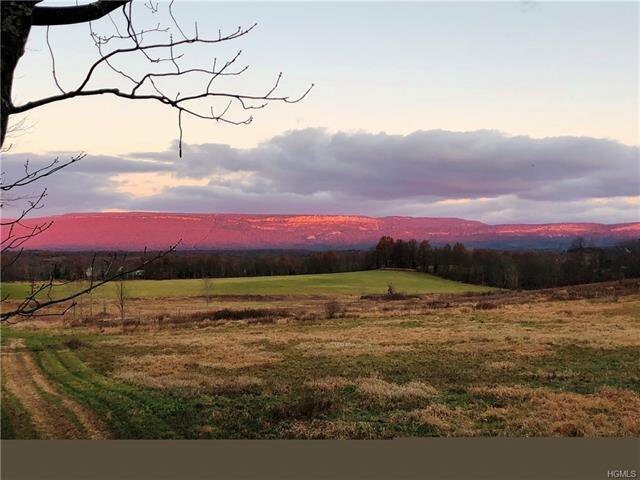 Hike or ride horses for endless miles on th "Rail Trail: which abuts this property. This property is also an approved 25 lot subdivision.